Please read the important details below regarding our Online Registration process. 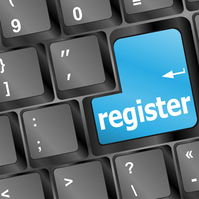 When you are ready to register, please click the button below. A Photo Release Waiver is automatically included in the waiver section of the online registration. In order to opt out of the Photo Release, please click here to send an email to our Registrar. Program Assistant Credits will be refunded to those who qualify after the completion of their registration process. For further details, please click here to send a request to our registrar.